Angela has been interviewed and featured on numerous television networks, radio shows, magazines, newspapers, morning shows, online publications, and talk shows around the country. Currently, Angela is the host of Soulful Conversations Radio Show, an Internet based talk show with a large global listening audience. Each week, Angela and her guests delve deep into conversations that awakens the soul. Angela is the co-host of the popular IMARA Woman Magazine TV Show, where they focus on enriching and enhancing the lives of women of color. Angela is excited to launch her weekly online Soulful Moments of Inspiration Video Series in Spring 2018. 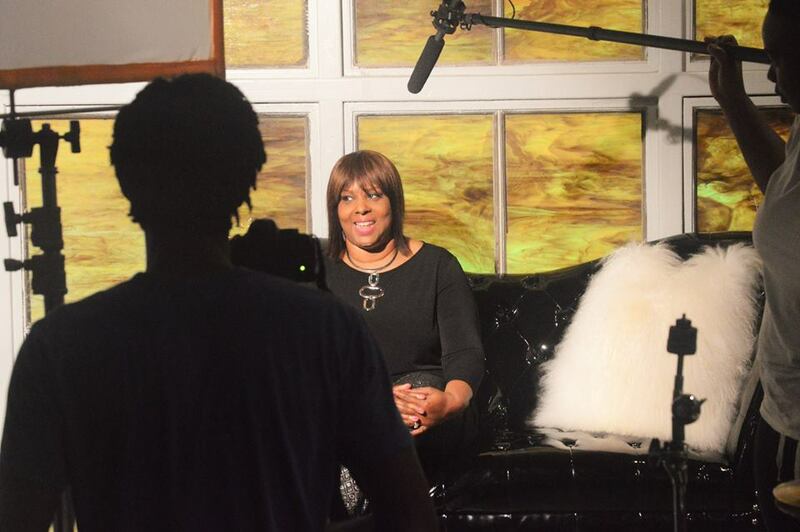 In addition, Angela is currently working on a National Television Talk Show executive produced by R & B Grammy nominated singer and songwriter, Angie Stone. “She’s a beast, there’s no one out there like her and it’s time for the world to hear and see Angela Carr Patterson,” says Angie Stone. Angela and her business have been featured in Ebony Magazine, Trendsetter to Trendsetter Magazine, Imara Woman Magazine, The Minority Eye Report, The State, and EURweb.com. Angela was listed as a Super Star in Insight’s Magazine, along with Iyanla Vanzant and Deepak Chorpra. Angela is available for interviews and appearances in Print Media, TV, Radio and Digital Media.